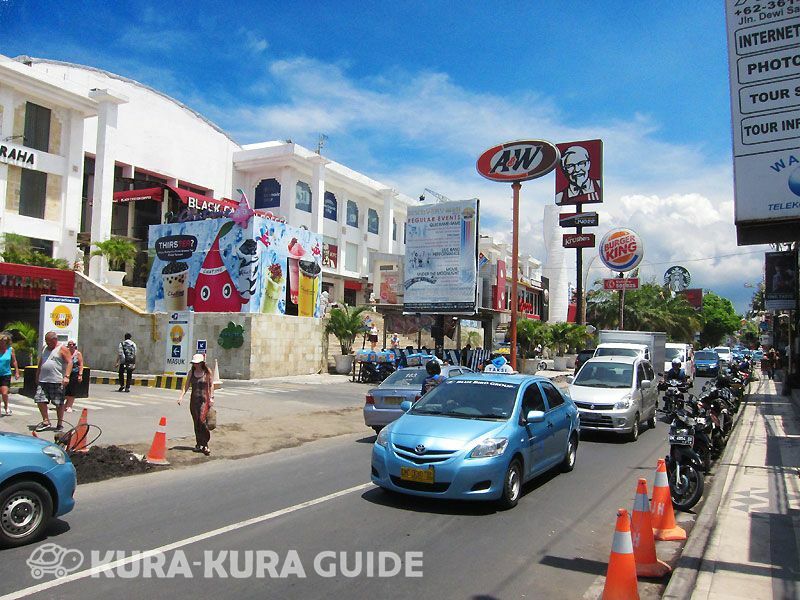 Kura-Kura's main bus bay is located at Simpang Siur junction in Kuta, at the large DFS Galleria duty-free shopping mall. From here, passengers can connect to the Kuta, Legian, Jimbaran, Pecatu Indah Resort, Sanur, South Nusa Dua and Ubud lines. The Ticket Counter, located on the Ground Floor of DFS Galleria, sells all types of tickets and provides refunds on remaining balances on Value Cards. In addition, there is some great shopping to be had at Bali Mall Galleria (located right next to DFS Galleria) and several surf factory outlets are also within walking distance. DFS Galleria is the only duty-free mall in Bali, exclusively stocking luxury brands such as Gucci, Coach, Burberry, Cartier, and Marc by Marc Jacobs. 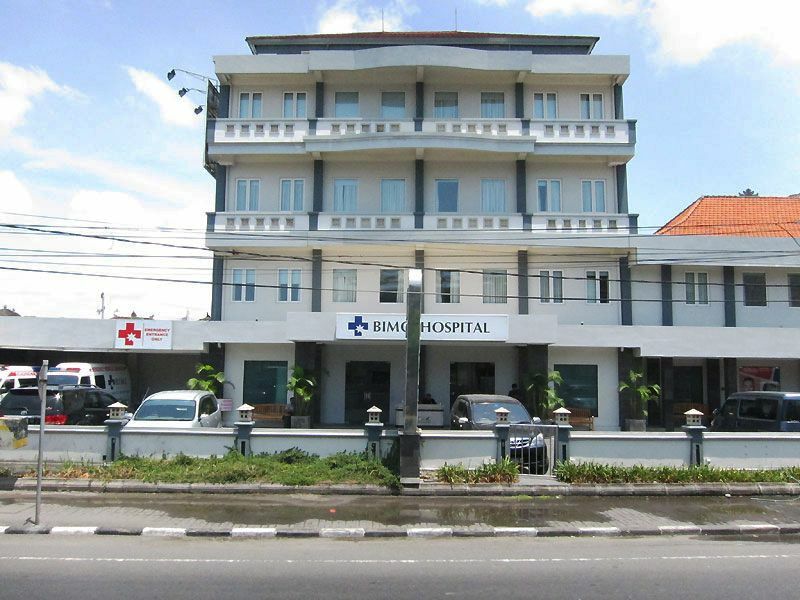 There is a wide range of cosmetics available, including Clinique, Chanel and L'Occitan, and traditional batik, baskets and gamelan balls can be purchased as souvenirs from Bali. For added convenience, there is also a selection of restaurants and a currency exchange.